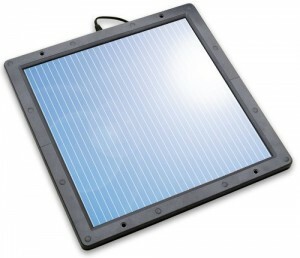 What is a Marine Solar Charging Panel? Common Solar Panels: These panels work very well, but they are sensitive to shade. This means that shade can lower the amount of charge that you will get from your solar panel. Monocrystalline: This is a smaller solar panel than most so they take up less space, but it does not lack in efficiency. It simply uses silicon cells that form into larger crystals and then cut to form individual cells. However, if you choose the multicrystalline polycrystalline cells, which also fit into this category, you will have less power during shady times. Amorphous Silicon: This is the cheapest way to get solar panels. They are not as efficient as the two other types, but they are shadow protected which means they will continue to charge regardless of the light that is available to them. This is a true benefit when it comes to sail boats. What are Marine Solar Panels Used For? Most often marine solar panels are used by avid boat enthusiast who spend a lot of time on the water. 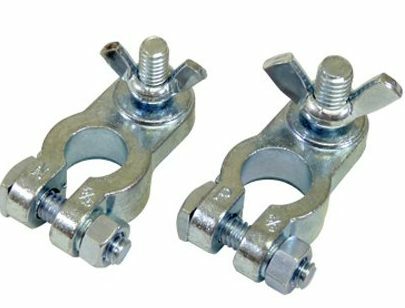 They are used on sailboats that may spend extended periods of time out on the water. 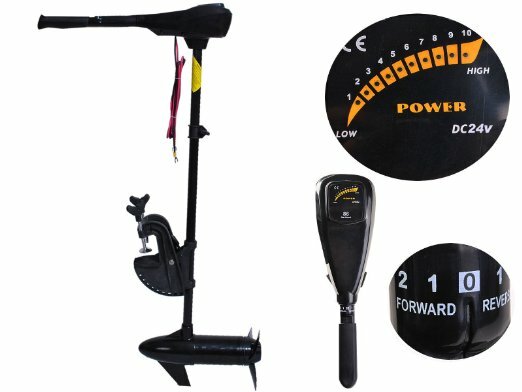 They can be useful for anyone who run a lot of electronics on their boat, but want to save gas and not leave their boat idling. This means that instead of having to worry about running your electronics while not running your boat and killing your battery; you will be able to relax. 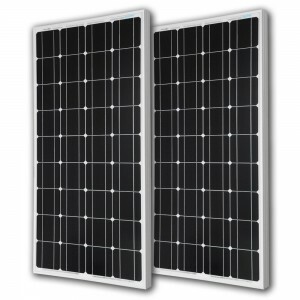 Do You Need A Marine Solar Panel? If you often spend a lot of time on the water and find yourself dealing with a dead battery, you may want to consider installing solar panels to save your sanity and your gas. You will want to consider them if you have a cabin that uses an air conditioner or has a refrigerator that needs to run off your battery. Even people who enjoy night fishing with a spot light may want to have a backup battery charging source for those times when you venture out onto the water during the late afternoon and need battery power to get you back to land the next morning. Many people use them to slowly trickle power to their battery so that the risk of ending up with a dead battery is lessened. It will not matter how much power you use, there will be a steady trickle of energy being replaced so that you can simply kick back and enjoy the fun of boating. This trickle type panel is not something that will charge an already diminished battery. It is simply designed to help you maintain the battery life that is already there. If you are considering a solar panel for your boat, here are a few popular marine solar panel reviews for you to consider. 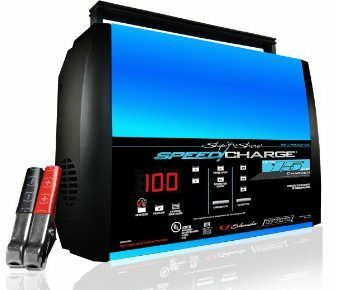 The Sunforce is a 5watt solar battery trickle charger which is great for maintaining a 12 volt battery. It is made of ABS plastic as well as amorphous solar cells. It is weather proof and will charge in all daylight conditions which means you will not have to worry during cloudy days. It is easy to install with only four screws. It comes with a 9.5’ wire, battery clamps, and a 12V DC plug. 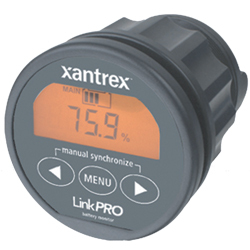 This is an effective trickle system for all areas, whether you live in an area with extreme sun exposure or not. 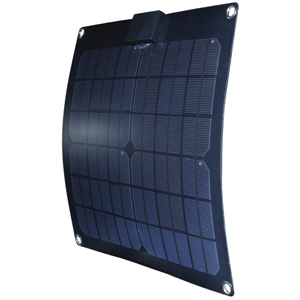 RDK creates very popular semi-flexible solar panels marine items and these are no different. They are made wafer thin. This panel is lightweight, resistant to corrosion, water, and severe weather conditions. The panels themselves are durable and strong enough for a person to walk on. They provide a continuous charge to all 12 volt batteries by using the sun. All that you have to do is mount it to a window with the provided suction cups or mount it to any other area that can get direct sunlight. It comes with a 2 year limited warranty.